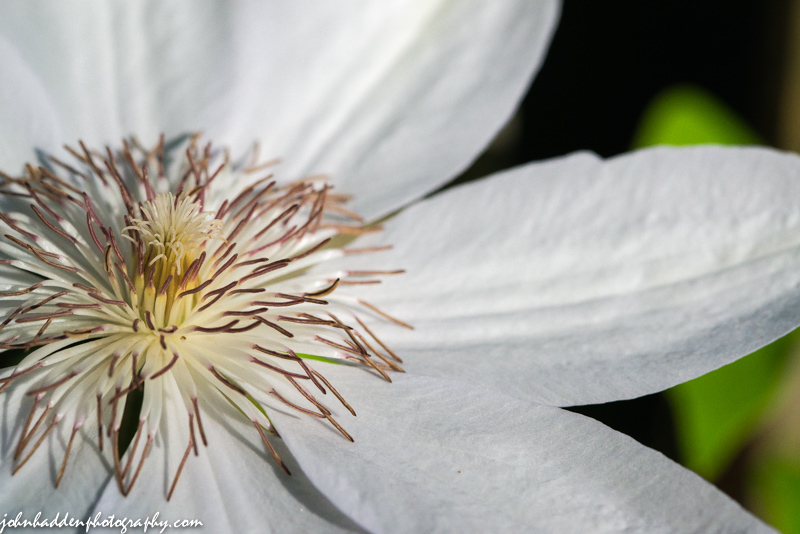 A clematis blossom by our back deck. Thank you! It’s all in the subject! Thank Laura! I had a great model!